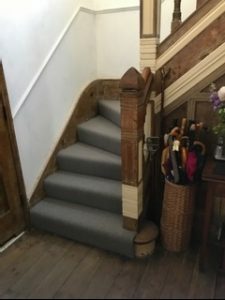 Thank you so much for the brilliant, efficient and fantastic service we received from yourselves! 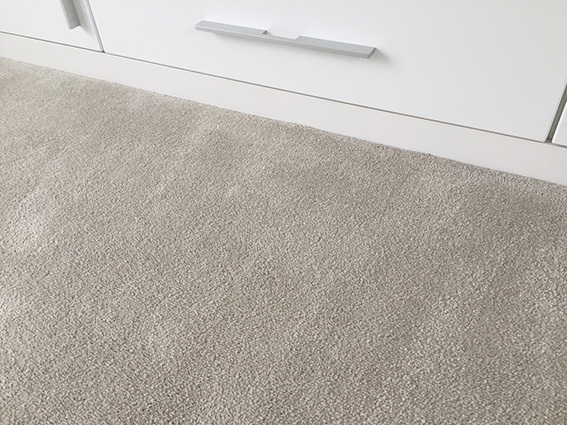 We are extremely happy with our new carpet, and it has already received many compliments. 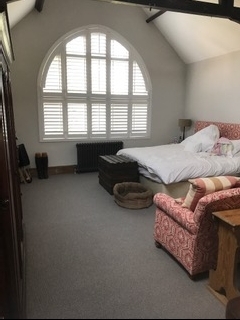 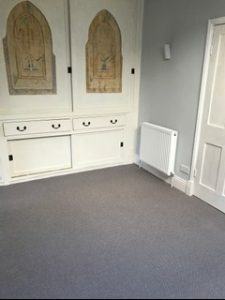 The work was carried out so well, especially as it was not an easy job, with all the furniture and unusual spaces involved, and it looks amazing. 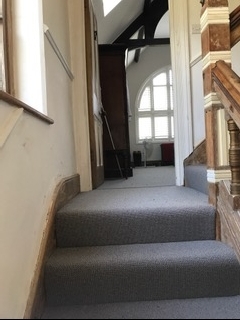 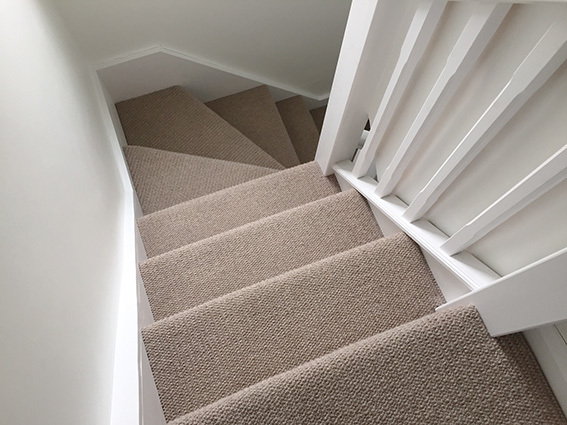 We picked a carpet that was robust on the stairs but also had a good neutral colour so the stairs did not darken in different times of the day. 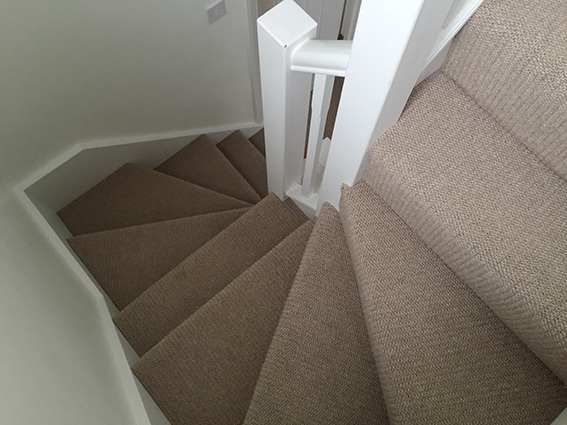 Also in the loft even though the client wanted a thick carpet it is also about the underlay. 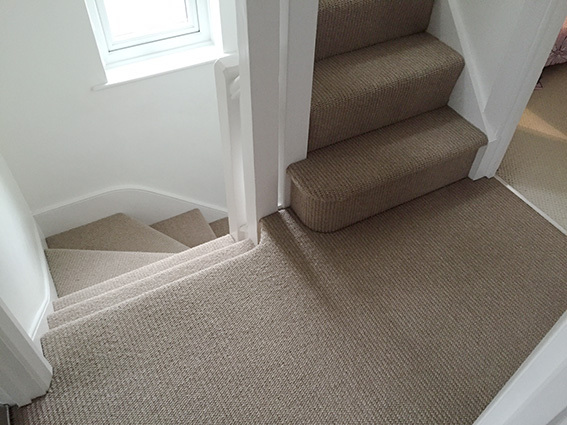 We used one of our top underlays so you get the full feel of comfort under your feet and feels snug under foot.